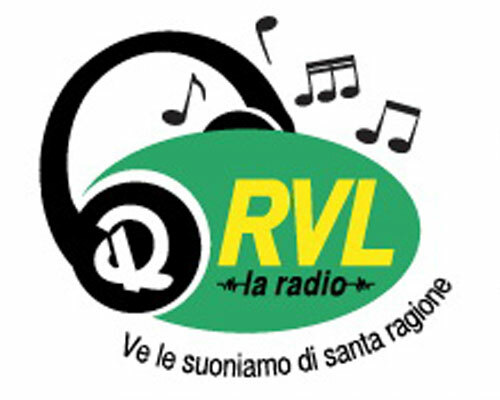 Piero, the station manager, chose LcrJingles for RVL la radio. 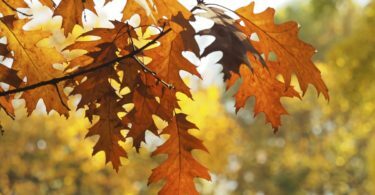 We produced some custom and re-sing jingles. The new jingle is number 7, dance cut.